It’s the summer season in India yet again with mercury already peaking with still the hottest months to pass. If you were looking to beat the heat by either buying an air cooler or an air conditioner, confusion is bound to happen. 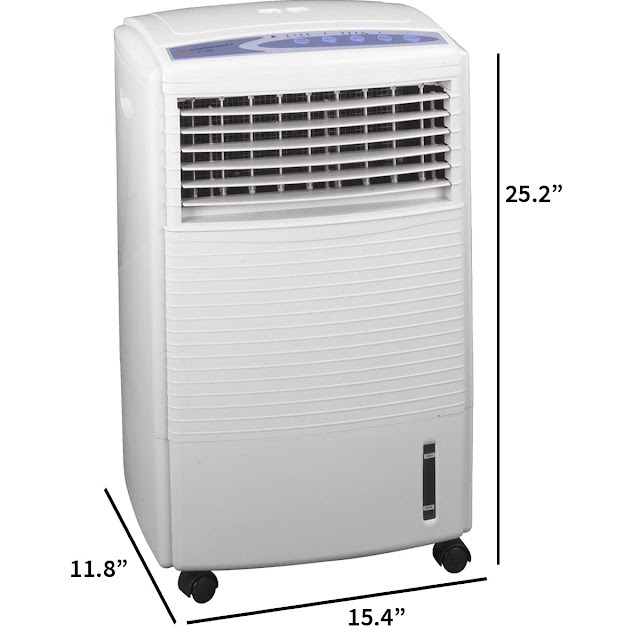 If you don’t have budget constraints, then you can buy an air conditioner from leading brands. On the other hand, your pick should be an air cooler if you don’t want to invest more and yet want to stay cool this summer. Here is a quick comparative study between the air coolers and air conditioners to make a decision if you are confused. Read on! When you decide to buy an AC, then you will also need to spend a large amount on the electricity charges per month. It is because an air conditioner consumes 80% more power than an air cooler. On the other hand, an air cooler consumes only about 30% more power than a ceiling fan. Hence, an air cooler is surely an energy efficient option to stay cool and fresh this summer. The 1 Ton air conditioner may cost you around Rs.25,000 which may affect your budget. On the other hand, an air cooler may cost you between Rs.4,000 and Rs.15,000 as per their types. Hence, you can pick an air cooler as per your needs and budget and save more. Once you buy an AC, you will need to get it installed which will require more expenses due to extra wiring and stabilizers. However, you can bring a dessert, personal or mini cooler, fill the water, plug-in and then you are ready to relax. Did you know that an AC may cause Asthma? Yes, the unclean filters of the air conditioner may lead to dust mites and multiple virus and bacteria. It may lead to an Asthma attack. An air cooler, on the other hand, pulls fresh air from outside to cool the room. As a result, it is a much better option to keep you healthy. Most of the air coolers come with caster wheels making it easier to carry them anywhere in the house. But, it is not the case with an AC. You can’t move it from one place to another and need to be in that room to relax. Hence, even the portability option with the air cooler helps you keep all the rooms cool as per your wish. Global warming is increasing day by day leading to disturbed weather patterns and increased summer and winter temperatures. One of the reasons for an increase in global warming is nothing but the air conditioners. It is because the refrigerants that they use (CFC and more) are dangerous for our environment. Air coolers use only the water as its coolant to cool the room, making it an eco-friendly option. 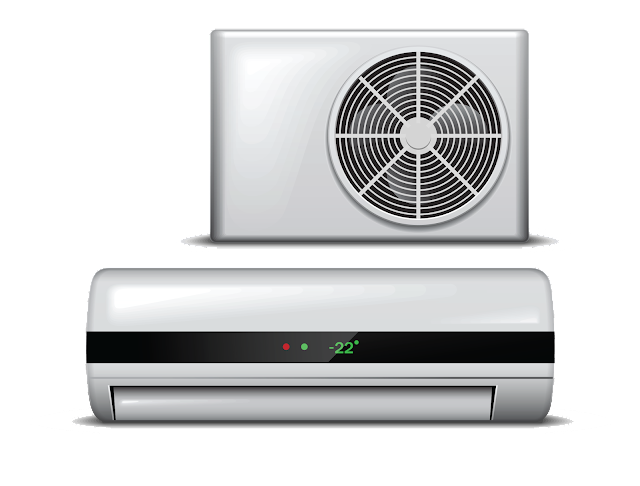 Some of the factors depending on which whether you should opt for an air cooler or air conditioners are now discussed. You can buy any of the cooling systems as per your needs and budget. Are you looking to purchase an air cooler, but don’t want to pay the entire amount at once? Then, you should opt for the No Cost EMI facility. The No Cost EMI facility will let you divide the cost of your air cooler or air conditioner over a tenor to pay only a fixed EMI amount and nothing extra. As a result, you can save more as compared to other payment methods. The No Cost EMI facility is offered by the Bajaj Finserv EMI Network in India. You can now buy an air cooler of your choice on EMI across the Bajaj Finserv EMI Network across India.